For additional information about this book, visit the website acchenier.com. 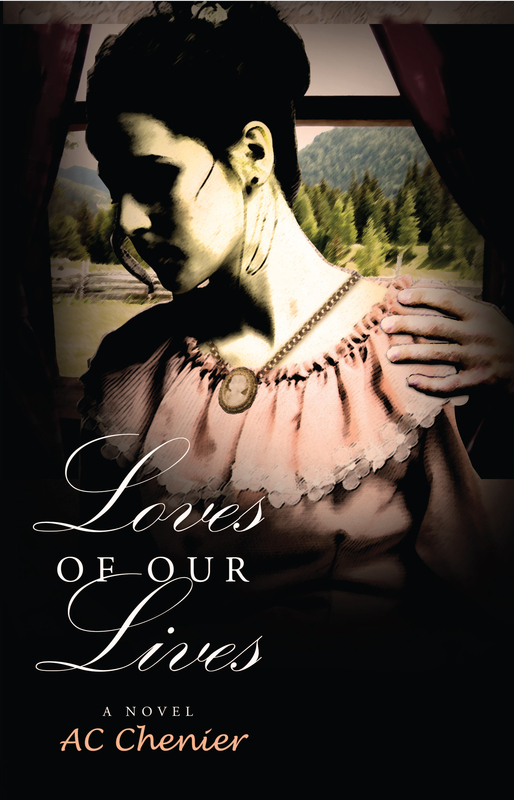 A rich and compelling novel exploring romances past and present, Loves of Our Lives centers on Katie Benjamin, a happily married woman whose interest in the theory of past lives changes her understanding of herself and the world around her forever. Along with her best friend, Maria, whose terminal cancer has given her an entirely new perspective on life, she embarks on past-life regression therapy. Here, Katie learns of the lives of Elinor Davenport and Catherine Buchanan and the people they both loved. In the process of finding these two women, who once shared her soul, she discovers a sense of completeness she never thought possible. Loves of Our Lives is the debut novel of AC Chenier and explores the fascinating spiritual world and the concept of soul mates reuniting through time. This novel brings together her love of romance and fantasy novels, her passion for writing, and her interest in spiritual matters. An avid golfer and animal lover, Ms. Chenier lives in southern Ontario with her three horses.